Convert XPS files to HTML in batch! XPS is a format for sharing different information. It is similar to PDF, just has simpler file structure and weights less than PDF. However, there can be problems with viewing such documents. 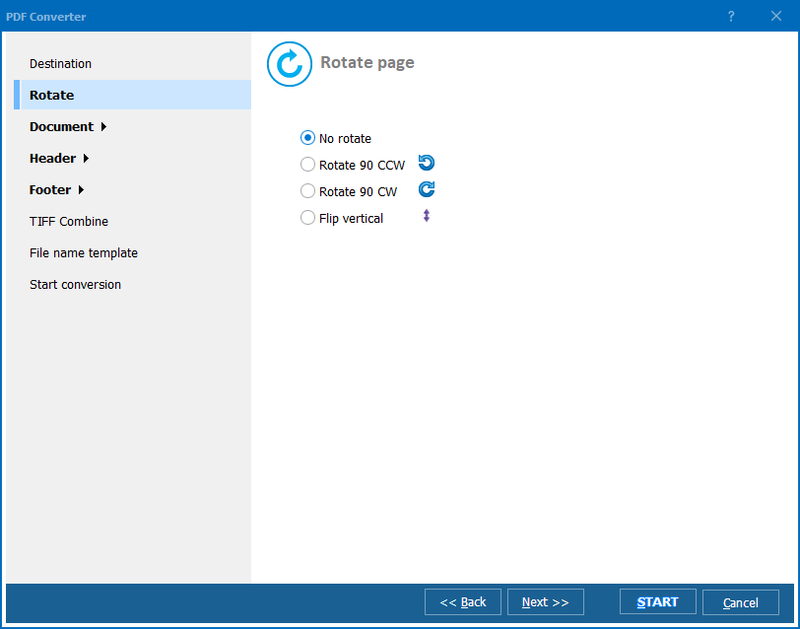 By converting XPS into HTML you can make your files viewable in a web browser. 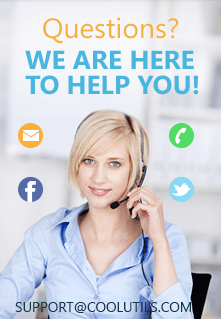 HTML copies can become a part of your website. The code produced by Total PDF Converter doesn't require any edits, can be used as web content right away. Specify conversion parameters and press "Start!" 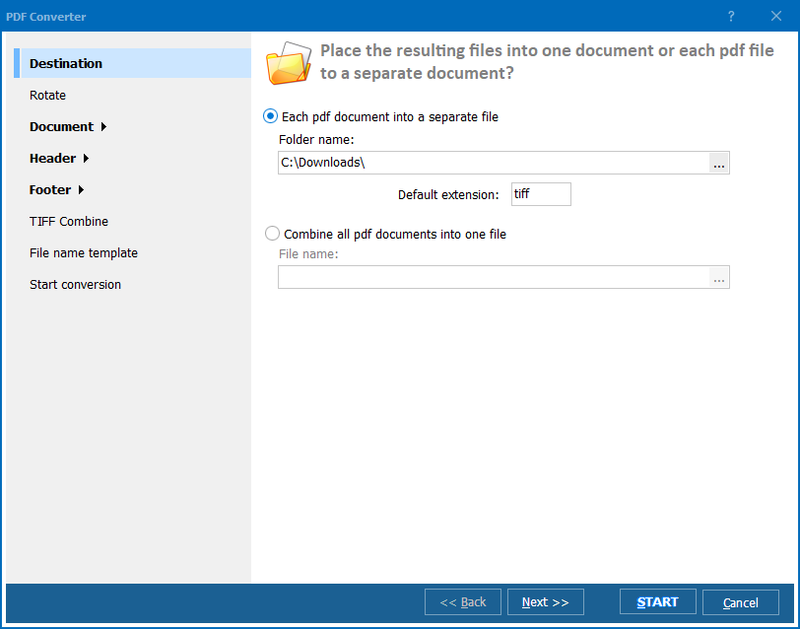 Note that Total PDF Converter can process as many XPS files as you need together. It is able to convert XPS to HTML in batch saving your time. A few clicks, and all your XPS docs are exported to HTML. When you deal with more than one file, you can combine the sources into one HTML. Also it is possible to exclude images, and only text information will be exported to HTML. Total PDF Converter saves the original formatting using proper HTML tags. Converted copies will be located in the folder that you specify in the Destination settings. This folder automatically opens, when conversion is finished. While this XPS HTML converter features highly comfortable interface, you can work with it through the command line too. One single command will launch the program, pass conversion parameter to it and enable proper data export, outputting you ready-made HTML copes. You don't even have to learn the parameters. Make all setting in the GUI and the app will automatically create a ready-to-use bat file for you. 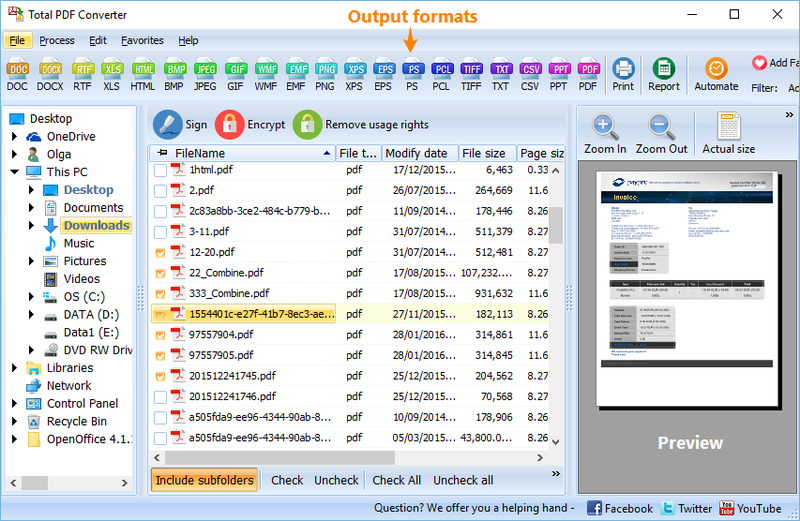 Total PDF Converter works 30 days for free for you to evaluate it. Download it now - no obligations apply!